Last summer was a scorcher. We experienced periods of dry weather and a long hot summer. Again this year we could have a hot and dry summer. As the temperature starts to rise, animals will need more water and shelter to rest during the hot hours of the day. Your cattle in the pasture also need to be kept safe form the extreme heat as summer approaches. Depending on your location, summer can be the beginning of a long dry spell or could bring rain. If you are not getting enough rain in your area during summer, it could mean hard times for your livestock with shortage of water. Heat is both a blessing and a curse for most animals. While the heat is necessary for the ecosystem and necessary for most plants and animals to function and grow, the competition for food and water during summer can be fierce. Summer heat can also increase the growth of germs and increase the spread of diseases. 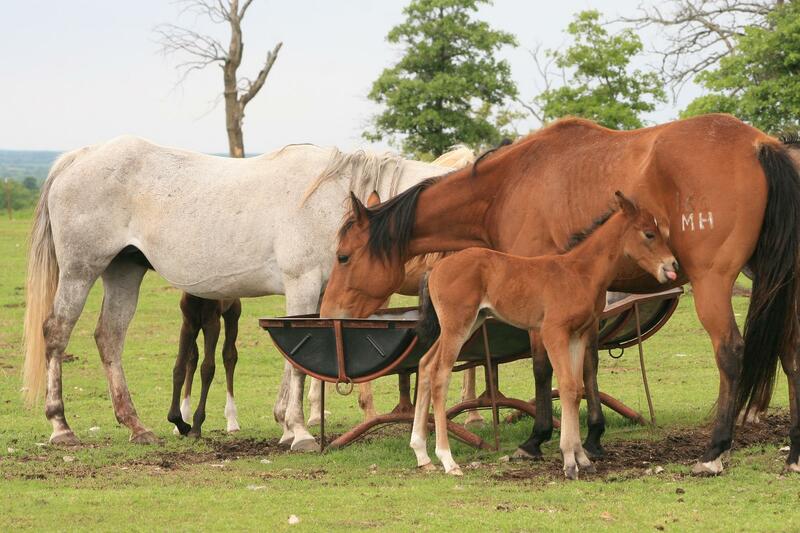 Moreover, if you keep your animals in a dry area, summer heat can be dangerous and fatal for your livestock. As the days get hotter, it is important that you provide a shaded area for your cattle during the day, a place where they could go to cool off from the extreme heat and hot sun. 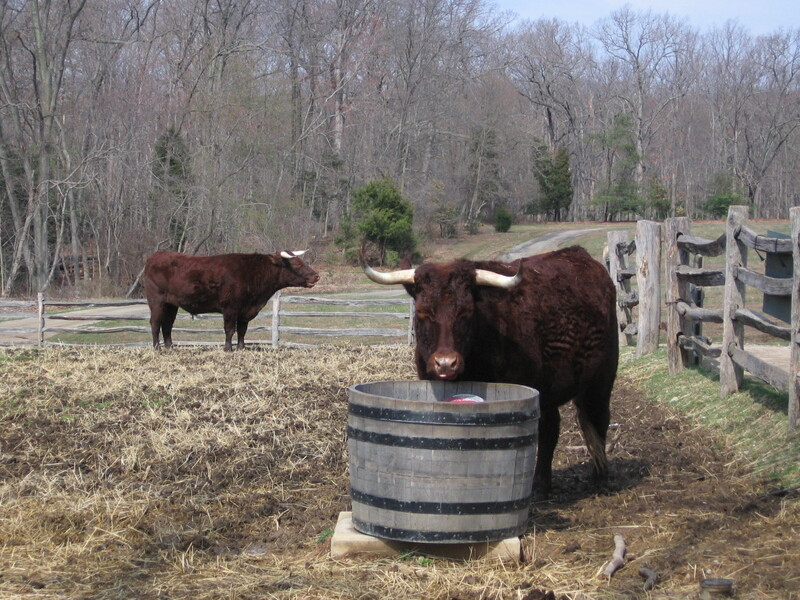 Planting bushes, shrubs and trees in your pasture can provide shade for your cattle during hot summer days. They can also provide variety in their diet, which is often very useful. Just as we humans need protection from the hot sun, the animals too need protection. It is also important to provide enough hydration for them by placing water containers in the field. 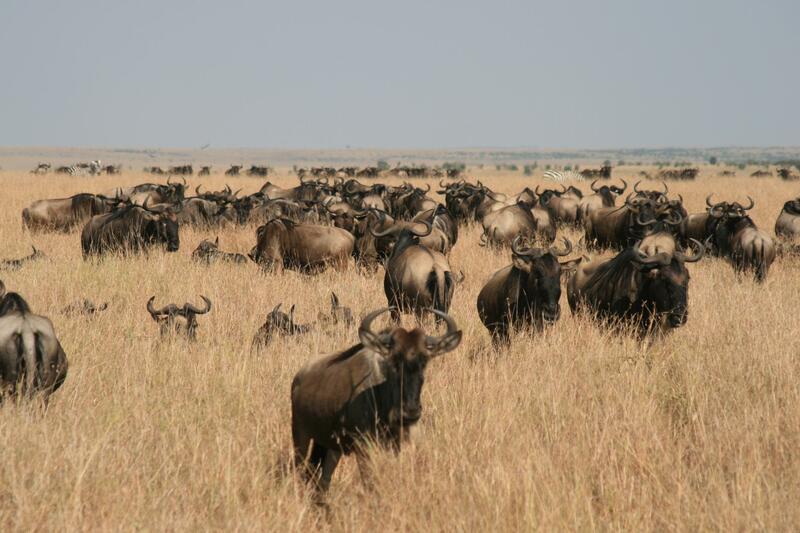 Animals have to use extra energy in order to cope with extreme heat and stay healthy. Animals also tend to eat less when exposed to direct sunlight. This may reduce feeding activities because they may be feeling discomfort, leading to weight loss, or loss in milk production. The population of animals also tends to decrease when they are left in unfavorable conditions, such as extreme heat, lack of food or water. It is widely believed by the experts that planting more trees in your pasture has a direct correlation with the increase of your livestock production. 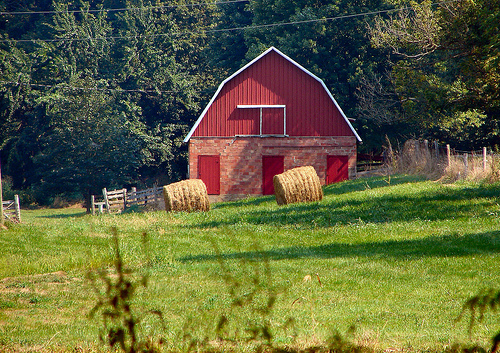 Building a shed for your cattle could be a good idea if you do not have enough trees in your pastures. Once you have a shed installed, you will notice that your cattle tend to stay inside when the sun rays are too hot. A shed or a lean-to could be good enough to provide shade for your animals. If you live in an area where the weather gets hot and dry, here are a few tips given below to keep your animals safe from the summer’s heat. Animals should have access to good quality drinking water at all times. Provide shade and shelter from heat for the animals. Monitor your animals regularly; identify and isolate weak and sick animals quickly. Introduce supplements or nutrition to their regular diet gradually. Feed them digestible, moist supplements, such as microgreen fodder. Take measures for parasite control and vaccinate. Make sure that animals are safe near bodies of water. For more advice on animal welfare and safety, please keep reading our blogs. Please post a comment below and let us know if you found our posts useful.